The Olympic Test Event is in less than two months. We now know the draws and how the competition will go. 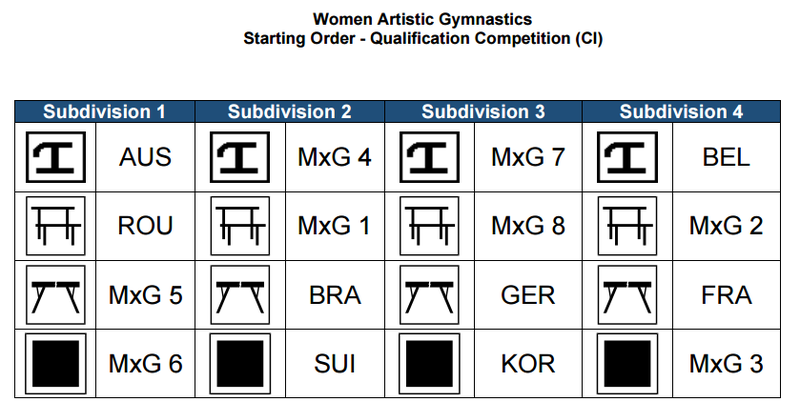 First of all, remember that this competition is crucial, for the boys but also for the girls, as it will allow a male gymnast to earn a spot at the Olympic Games and it will be the last chance for the female gymnasts to qualify a full team, which would be a first for our country. Let's start with the boys. At last year's World Championships, the men's team placed 17th, meaning they wouldn't be allowed to send a full team at the Test Event or the Olympic Games. In April, two Belgian gymnasts will be sent and will try to earn a spot for Belgium at the Games. We don't know the names of these gynasts yet, it is too early, but we know when and with whom they will compete at the Olympic Test Event. 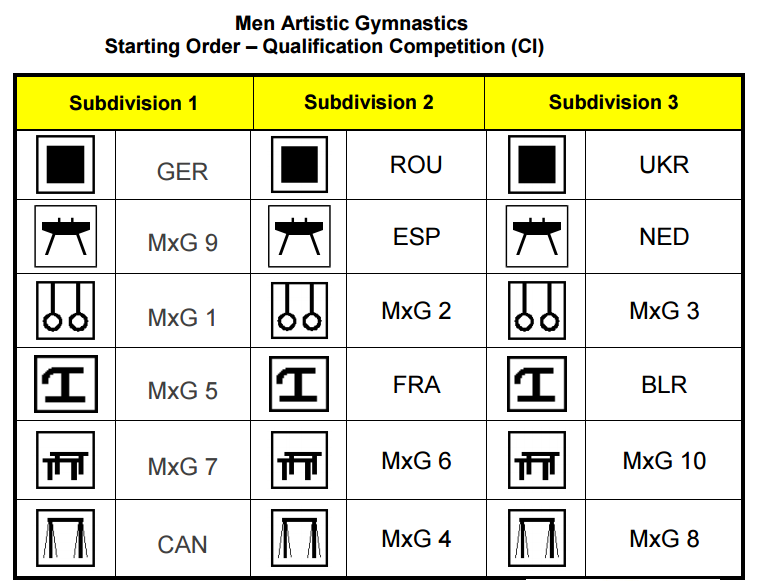 The male gymnasts will compete on April 16th in the 2nd subdivision (out of 3). They will compete with teams from France, Spain and Romania. 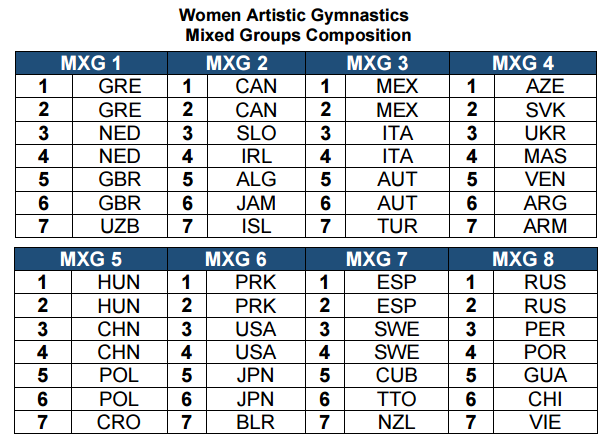 Our gymnasts will start on rings and will finish on pommel horse. Places are limited. 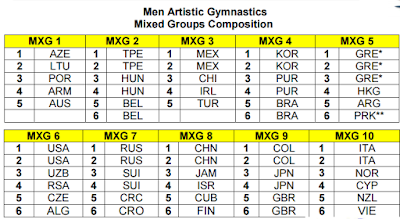 98 male gymnasts will compete at the Games. 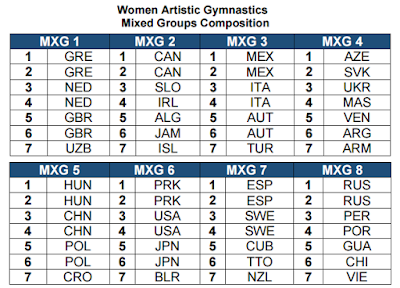 Once you've removed the gymnasts that will compete with their teams and the ones that qualified an individual spots thanks to their event finals at Worlds last year, there are more or less 30 spots left at the Test Event. No doubt our gymnasts can reach the top 30. On the girls' side, as you already know, Belgium qualified a full team to the Test Event. The girls placed 11th in Glasgow last year. 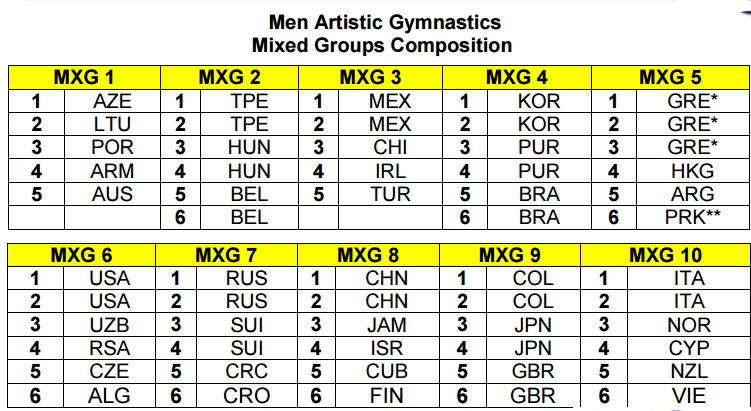 In Rio, they will have to place at least 4th (out of 8 teams). 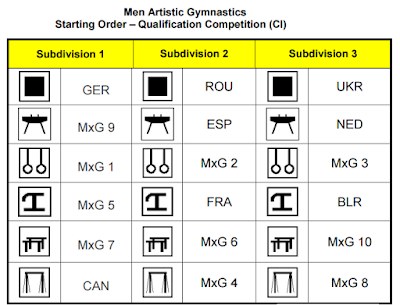 Belgium will compete in the 4th and final subdivision with France on April 17th. On a positive note, they won't have to wait to know the results and if they qualified a full team. 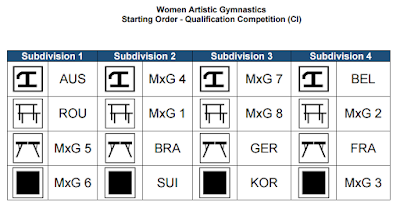 Belgium will start on vault and will finish on floor exercise. The competition will be tough, as teams from Romania, France, Germany, Brazil, Australia but also from Switzerland and Korea will compete against Belgium.